Sky Stage is by artist Heather Theresa Clark. Clark collaborated with the Massachusetts Institute of Technology’s Digital Structures research group, who computationally designed and engineered the sculpture’s complex wooden lattice with custom geometry-generating algorithms. Frederick Arts Council is Sky Stage’s 501(c)3 partner is overseeing day-to-day operations of the theater. Additional design and construction support has been provided by Anthony Owens Remodeling and Repair, Rockwell Construction, ADTEK Engineering, Furbish, Fountainhead Irrigation, Parlights, Inc., Provident Electric, MK Concrete, and Cable Concepts. Caitlin Mueller is an academic who works at the intersection of architecture and structural engineering. 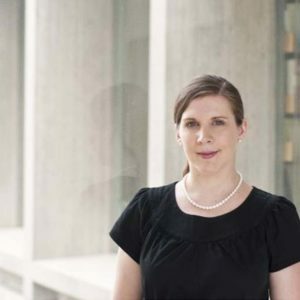 She is currently an Assistant Professor at the Massachusetts Institute of Technology’s Department of Architecture and Department of Civil and Environmental Engineering, in the Building Technology Program, where she leads the Digital Structures research group. Professor Mueller earned a PhD in Building Technology from MIT, a SM in Computation for Design and Optimization from MIT, a MS in Structural Engineering from Stanford University, and a BS in Architecture from MIT. Kam-Ming Mark Tam is a researcher broadly engaged with computational design in architecture, who is currently an Instructor at the Singapore University of Technology (SUTD), and a Research Associate at the Massachusetts Institute of Technology (MIT) through the MIT-SUTD Graduate Fellows Program. With a research repertoire that encompasses architectural, structural, and urban design and research, Tam is currently investigating computational methods for geometric and topological design space exploration, and experimenting with novel robotic-enabled and stress-based additive manufacturing techniques for creating performative 3D-printed artifacts. 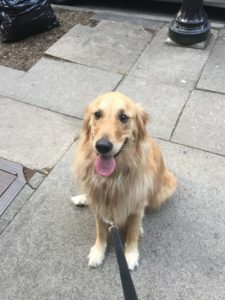 A STAR! 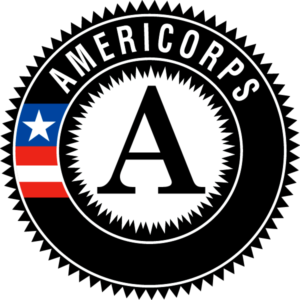 in Western Maryland is a diverse rural AmeriCorps program, which engages members in full time, part time, reduced part time and education award only direct service opportunities meeting the pressing issues identified within the four-county region. 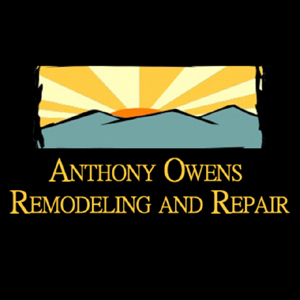 Anthony Owens Remodeling and Repair in Frederick, Maryland, provides high-quality home improvement services, including painting, carpentry, tile floors, roof repairs, total home renovations, and much more. But they aren’t all business. They also understand the importance of community. Giving back to the area they live in is an important aspect of who they are and why they are in business. They invest in their local area through various charitable events and organizations as well as through their artwork. 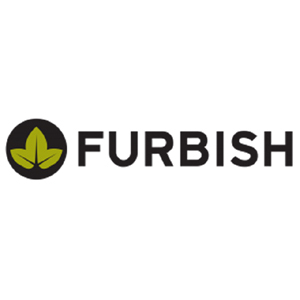 Furbish specializes in green roofs, green walls, and living systems. With a driving passion for innovation and a deep commitment to sustainability, they provide systems that utilize nature’s processes to create synergy between the built environment and its inhabitants. Furbish is dedicated to maximizing asset value via ecosystem services. 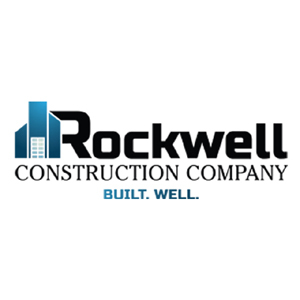 Rockwell Construction Co., Inc. is located in Mercersburg, PA. They are an award winning family owned and operated, General Construction Company with over 50 years of experience in Commercial, Residential and Design-Build Projects. They are members of the Associated Builders and Contractors organization (ABC) and they recently received ABC’s prestigious Excellence in Construction Award for restoring the Historic Frederick County Visitors Center. 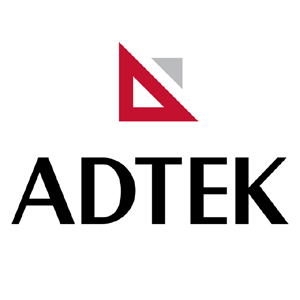 ADTEK Engineers, Inc. (ADTEK), founded in 1987, is a consulting firm with more than 50 design professionals firm-wide. ADTEK has offices in VA, MD, and MI, and specializes in offering broad-spectrum civil engineering, structural base building design, and specialty engineering services. Their design team embraces the application of sustainable design concepts, and they are committed to understanding the environmental consequences of their design and implementing conservation oriented technologies and materials. 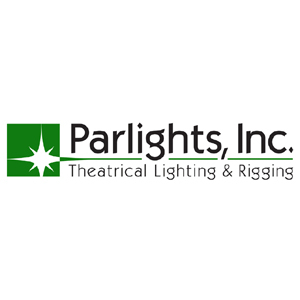 Parlights Theatrical Lighting and Rigging is a licensed stage equipment contractor and supplier specializing in the design and installation of theatrical lighting and rigging systems throughout the Mid-Atlantic region. Parlights maintains a showroom and boxed-goods sales department, as well as a service and repair department. Parlights has assembled a team of specialists from both the theatrical and construction communities to design, specify, and install complete theatre systems for new construction and renovation projects. 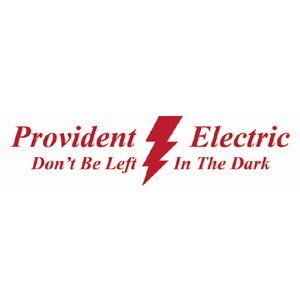 Established in 2002, Provident Electric has grown into one of the most trusted electrical contractors in the MD/DC/VA areas for both residential and commercial contracting. Frederick Magazine’s ‘Best of Frederick’ awarded Provident Electric ‘Best Electrician’ from 2011 – 2015. Provident Electric is known for its philanthropic activities in the community. 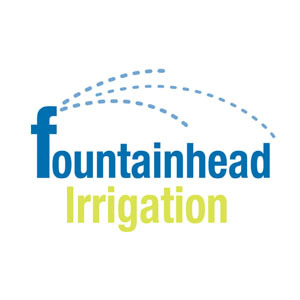 Fountainhead Irrigation is a family owned and operated business serving Maryland, Virginia and DC since 2001 from locations in Frederick, MD and Chantilly, VA. They are the premier irrigation and lighting experts in the metropolitan area. They realize you have many choices for your irrigation and lighting services and that is why Fountainhead Irrigation has worked hard to to build their reputation based upon understanding your goals and providing quality results that will exceed your expectations. 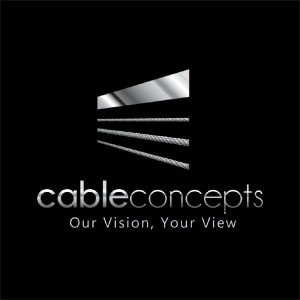 Let Cable Concepts help you with your next cable railing project. Clean Stainless Steel Railing, affordable aluminum and vinyl or composite- wrapped posts, Cable Concepts has what you need to install the deck your neighbors will envy. Cable Concepts offers cable railing systems that are beautiful, versatile, strong and sustainable. 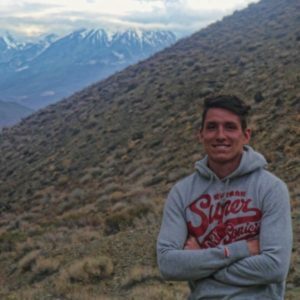 A Builder and Entrepreneur, focused on earth and social conscious projects, based in Frederick Maryland. Luc resides in Mt. Airy, Maryland and is the owner of Elf Studios, specializing in metal fabrication and casting. He is a sculptor who works in metal, wood, and stone and received his MFA from University of California, Santa Barbara. Luc’s favorite medium is bronze casting. 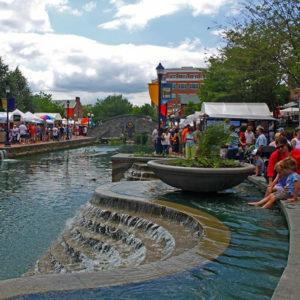 His work has been shown in Maryland, Philadelphia, Seattle, West Virginia, California, and Virginia totaling over 50 national, state, and regional exhibitions. 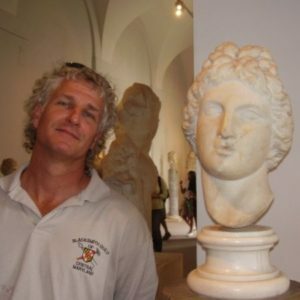 While his primary focus is his own sculpture, he also works with other artists on a variety of projects ranging from replications to building projects for design companies. 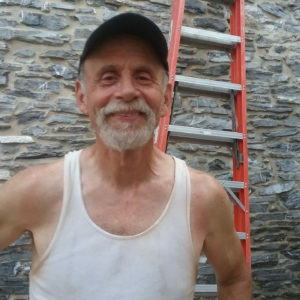 Peter Wechsler lives with his family in Boonsboro, MD. He studied temple carpentry in Japan and specializes in traditional Japanese style woodworking. He has built a number of projects including a tea house, a pavilion for the Korean ambassador’s residence, and a variety of garden structures such as gates, fences, and bridges. 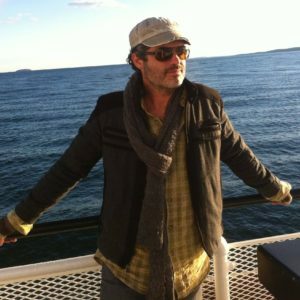 Christopher VanDoren is an award-winning sculptor, interactive multimedia installation artist, and experimental musician. He studied metal working and sculpture at the Pratt Institute and has exhibited work in several juried gallery exhibitions in New York City as well at the National Museum of the American Indian. 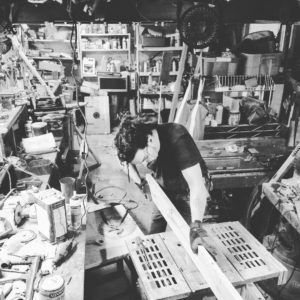 Chris is the founder of VulcanMADE, a small works metal fabrication shop; VulcanMADE serves artists, television and theater, businesses, and individuals for all things metal. Peter Stockmaster is a carpenter and handyman from Harpers Ferry, WV. 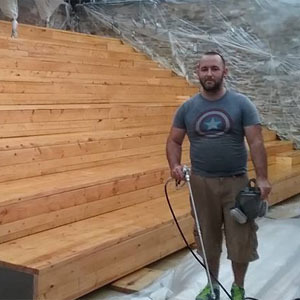 Peter volunteered his services and single handedly water sealed the bleachers and the sculpture wood. 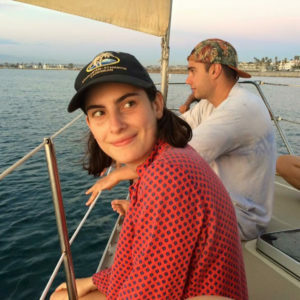 Maya Mayer Ragazzo was raised in Los Angeles, California, and has since moved to Baltimore, Maryland, receiving her BFA at the Maryland Institute College of Art, where she studied sculpture, photography, and art history. Her current work highlights people and objects that go unnoticed, working to revise history from a more justified perspective. Ragazzo first debuted her work at the Los Angeles Film Festival in 2012, and has since group curated and shown in exhibitions in Baltimore, Philadelphia, Los Angeles, and South Korea. Andrea Baker holds a degree in Art History and Archaeology from Hood College where she graduated in 2013. Since then she has worked as an archaeologist and served a term of service as an AmeriCorps Volunteer Maryland Coordinator with the Asian American Center of Frederick. Andrea serves the community through making Sky Stage come alive by booking artists, accepting community feedback to implement in program/event planning, and educational development focusing on the STEAM initiative for youth K-12 of Title I Frederick County public schools through the use of Sky Stage. 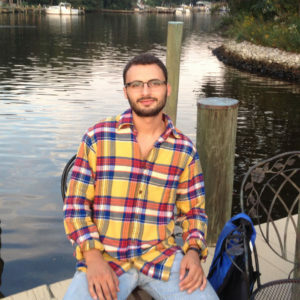 Besan Z. Khamis (b. San Francisco, 1994) is a Palestinian-American artist living in Baltimore, where received his BFA in interdisciplinary sculpture from the Maryland Institute College of Art. His work consists of paintings, sculptures, performances, and musical compositions. He is currently working on multiple musical collaborations, and on a series of theatrical art performances called Bird’s Eye View of the Occupation. Concerned about the condition of the Palestinian people, Besan is focusing on the creation of a political artists’ movement that specifically addresses Palestinian grievances. 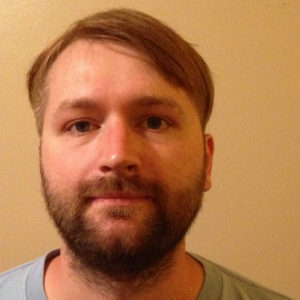 Jacob Warrenfeltz is an illustrator and musician in the Appalachian region of Maryland. He is a seminal member of Washington’s D.C. Conspiracy, an underground comics collective. His artwork can be see on the cover and interior of Aesop Awards winning and Eisner Awards Nominee Trickster: Native American Tales, N.Y. Times Best Seller Fubar 2: Empire of the Rising Dead, and local district albums like The Franchise’s debut album, To The Rescue! He’s currently the bassist for D.C. area band Crooks & Crows. 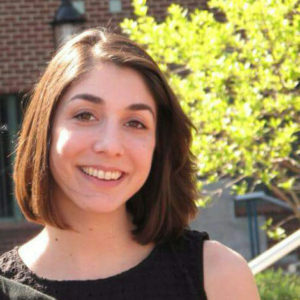 Emily Holland, FAC Associate: Emily is a 2014 graduate of the University of Chicago, where she majored in English. She has completed journalism internships at the Frederick Gorilla and The New Republic, and spent a year after college as an AmeriCorps volunteer literacy tutor in a DC Title I elementary school. 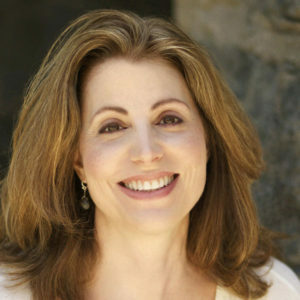 She has a varied arts background in dance (ballet) and music (piano and voice), and she also writes fiction. 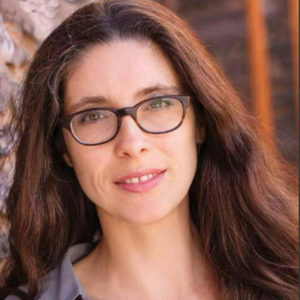 Sasha Carrera is an actor, writer, producer and former director of the Corita Art Center in Los Angeles. After heading up the theatre/dance component for Artomatic in May, Sasha is excited to reprise the role for Sky Stage. 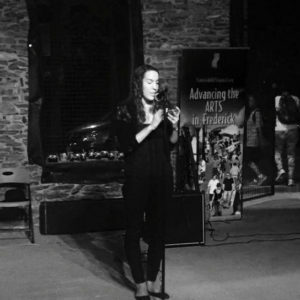 As an AEMS (Arts Education in Maryland Schools) Advisory Board member, Sasha expects Sky Stage will be a fantastic venue for highlighting the AEMS work already being done in Frederick schools and will inspire more arts integration in classrooms throughout the county. 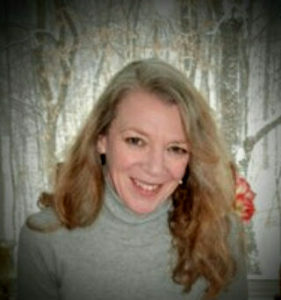 Zarmina Warrenfeltz is a marketing professional in Frederick, MD. She earned her bachelor’s degree from George Mason University’s School of Business. 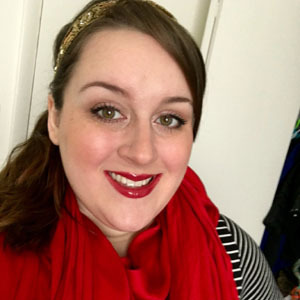 With over a decade of experience, she has worked with both business to business and business to consumer organizations in the Washington metropolitan area with their lead generation, digital advertisement and print marketing. She lives downtown with her husband and tiny dog. 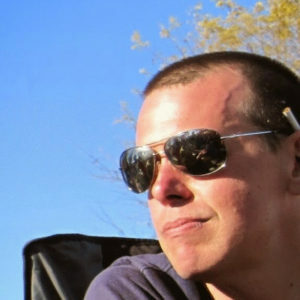 Renaud Danhaive is a PhD student in Building Technology at MIT, within the Digital Structures research group. Driven by his belief in creative and inclusive architectural design, he was trained as an architect and an engineer during his undergraduate studies at the Free University of Brussels where he received the highest honors upon graduation. 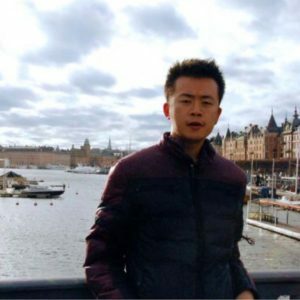 Passionate about the use of computation to develop design methods enabling the exploration of the structure-architecture interface, he investigated the integration of parametric modelling and interactive evolutionary optimization for his M.Eng. thesis. Bryce Cox has been a Frederick County native for 30+ years and jumped at the chance to bring the truss design expertise of Shelter Systems Limited to this creative project.